Chinasmack has a story of two (suspected) Korean men beating up two young Chinese women. “In the video, the two young women who were beaten up can be seen initially on the far left side of the counter deciding on what to order. 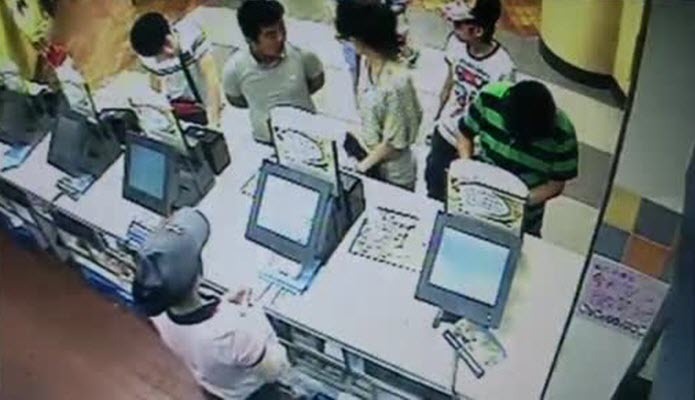 There appears to be three open registers, and the two potentially Korean-speaking men appear to have initially lined up at the left register, while another man had lined up at the rightmost register.